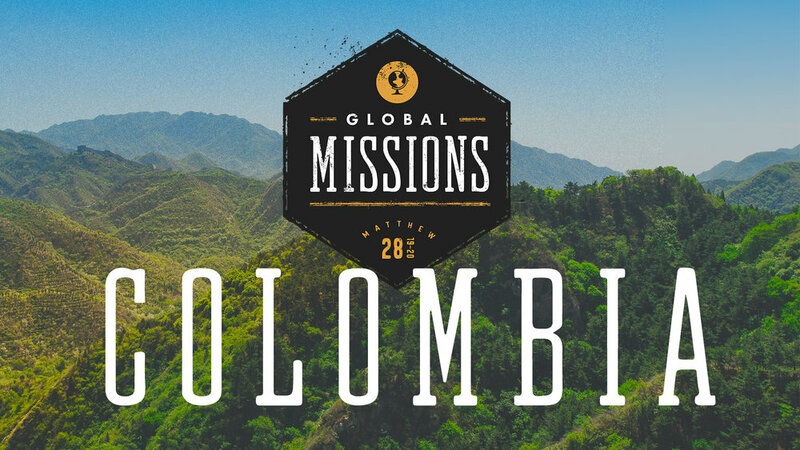 We are returning to Colombia on June 24th to July 2nd! Last year, we saw lives literally changed in front of our eyes, including the doors opening to visit an unreached village that no Christians had ever been allowed to previously meet. Legacy Church is a nondenominational Christian church in Greene County, Virginia.